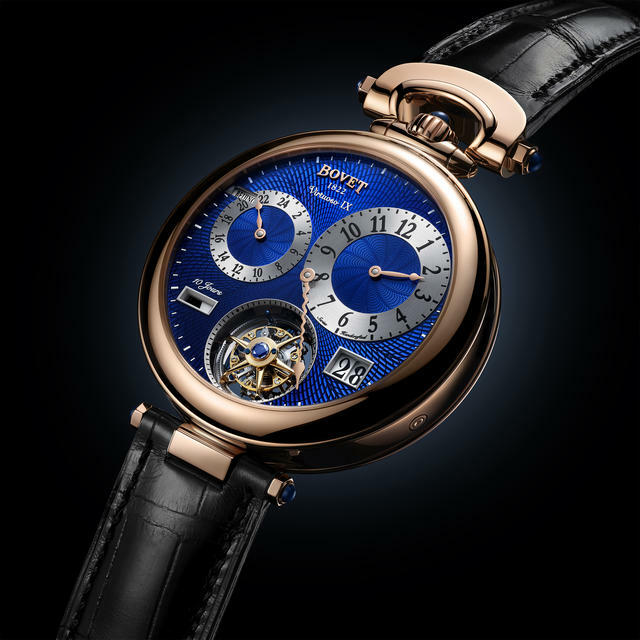 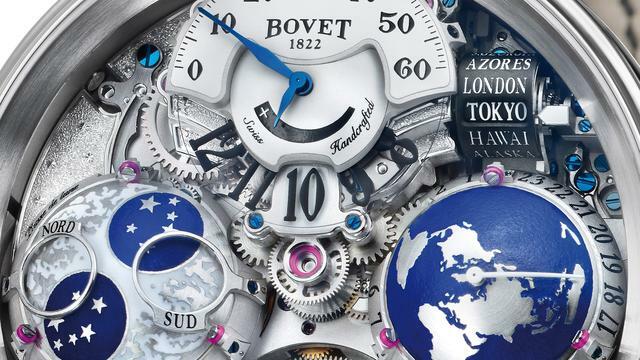 Bovet’s artistic watches feature superior craftsmanship in enamels, mother-of-pearl, miniatures and engraving that set them apart as distinctive works of art. 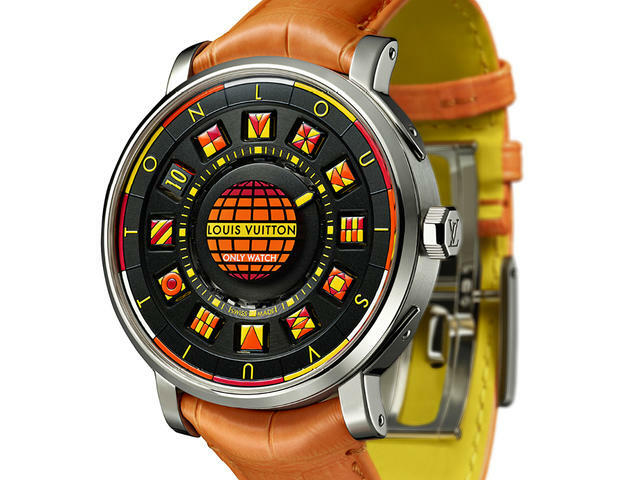 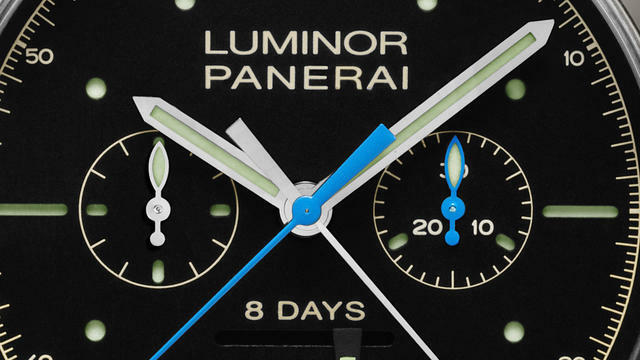 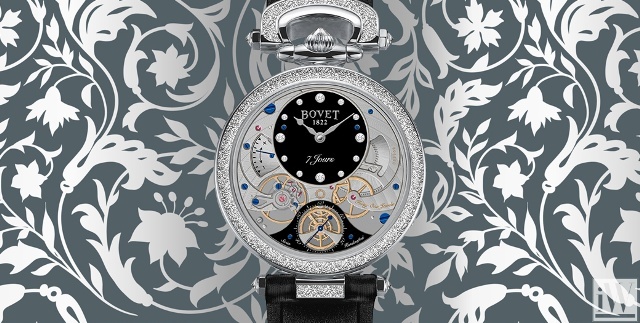 Swiss watchmaker Edouard Bovet created the brand in 1822 in London. 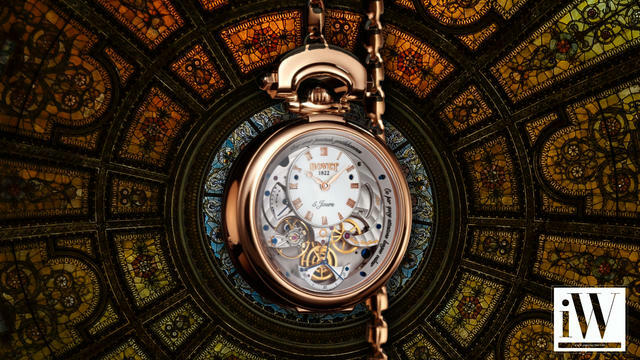 iW Magazine's Watch of the Day is the Bovet Virtuoso VII. 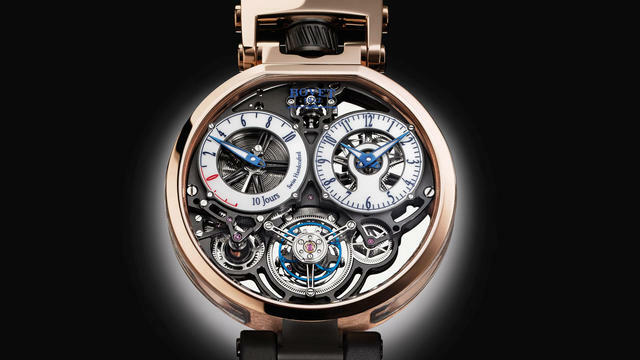 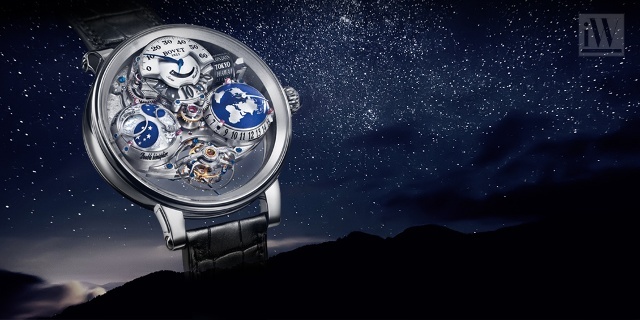 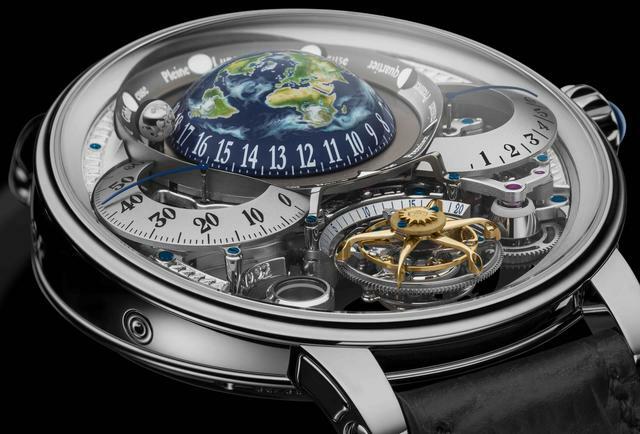 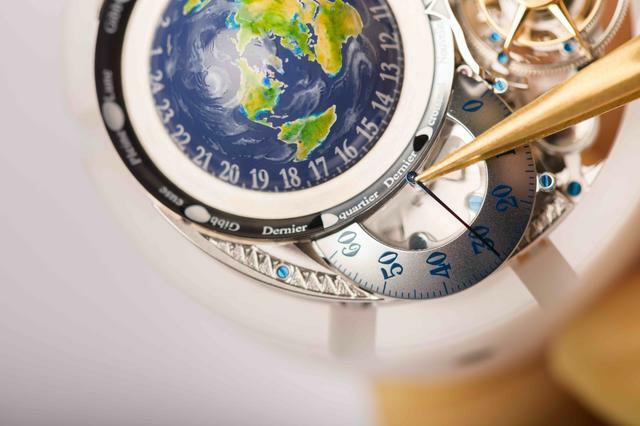 Bovet teams up with Pininfarina for a new timepiece.